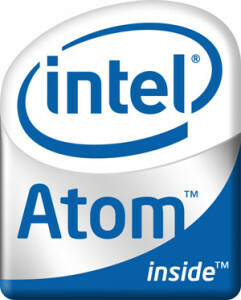 2008– Intel launches their newest processor: the ATOM processor. It’s codename was Silverthorne. It is a ATOM Z single processor using the 45 nm die processes (the processor was smaller than a penny). The ATOM processor would run at 800 MHZ with a 512 L2 cache and 533 Front side bus. The most current ATOM processor is the S1220, S1240 and S1260 for servers (released December 2012). ATOM processors can run 32 bit and 64 bit hardware and software. 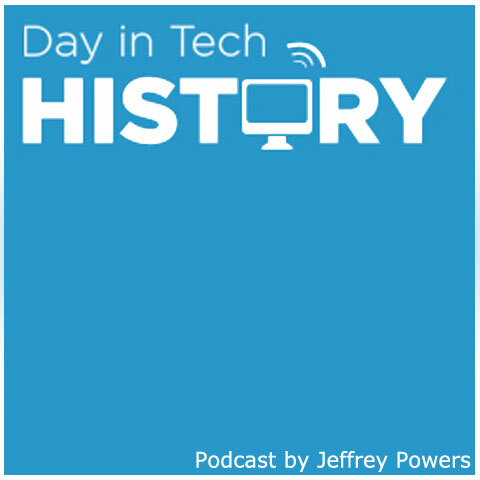 Want to Talk Tech History?